Here are Tuesday’s live updates on Harvey, now a tropical storm, from our reporters on the ground. HOUSTON — As one of the most destructive storms in the nation’s history pummeled southeast Texas for a fourth day, forecasts on Tuesday morning called for still more rain, making clear that catastrophic flooding that had turned neighborhoods into lakes was just the start of a disaster that would take years to overcome. Local, state and federal officials conceded that the scale of the crisis was so vast that they were nowhere near being able to measure it, much less fully address it. Across a region that is home to millions of people and includes Houston, the nation’s fourth-largest city, no one has a clear idea how many people are missing, how many evacuated, how many hunkered down or were trapped in their waterlogged homes, or how many inundated houses and vehicles are beyond saving. Local officials reported 10 deaths possibly related to the storm, six of them in Harris County, which includes Houston. But the painstaking and heartbreaking work of clearing streets, going door to door, assessing damage — and finding victims — has not yet begun. Scenes of people and pets being rescued from the roofs and upper floors of houses revived memories of Hurricane Katrina in 2005, when early estimates vastly understated both the material devastation and the death toll, and recovery efforts lasted years. The administrator of the Federal Emergency Management Agency, Brock Long, said on Monday that he expected more than 450,000 people to apply for federal assistance. For the time being, efforts are focused on the most basic elements of keeping people alive — plucking stranded survivors from the flood, providing shelter, food and water, and restoring electricity to hundreds of thousands of people who were left without power. Mr. Long said that FEMA was shipping two million liters of water and two million meals to the region. Other government agencies, charities and corporations were also moving supplies into the region. 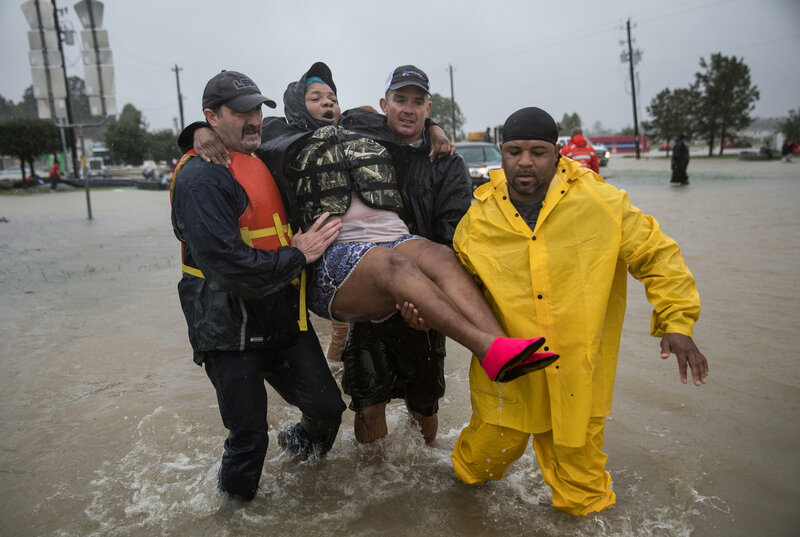 In Harris County alone, several thousand people stranded in vehicles and buildings by the water were rescued by law enforcement and firefighters using motorboats and helicopters, and legions of volunteers used their own boats to ferry people to safety. 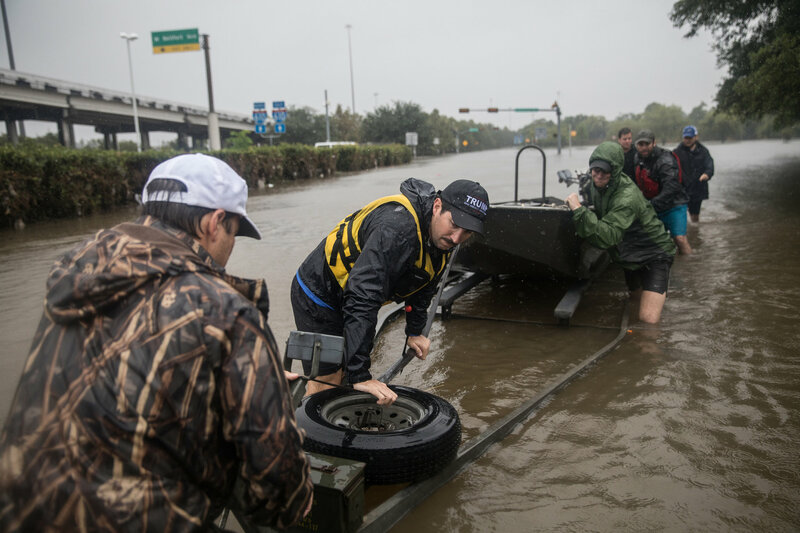 Governor Abbott activated the entire Texas National Guard to aid in rescue and recovery, raising the number of troops involved to 12,000 from 3,000. And he praised Texans for rushing to rescue their neighbors. Countless abandoned cars and trucks blocked the region’s flooded roadways, raising questions about whether and how their drivers had escaped safely. They sat at odd angles, some showing no more than a few inches peeking above the water, while others sat half-smashed in roadside ditches or alone in muddy fields. Almost every evacuee had a dramatic story to tell. Glenda Walton, standing in a damp gray T-shirt among five family members in an evacuation center, could think only of the day’s events. She said she watched as a woman hugging a tree lost her grip, got caught in the churning water, and drowned. “She went limp, just like that,” Ms. Walton said. In San Antonio, sprawling vacant warehouses had been turn into shelters that could hold more than 4,100 evacuees. How many residents had fled to hotels or the homes of friends or relatives was anyone’s guess. The City of Houston put out a call for doctors, nurses and social workers to go to the George R. Brown Convention Center, where thousands of people took shelter. At a school gym in San Antonio that had become a shelter for hundreds, people watched television coverage and searched social media feeds in hopes of collecting clues about the homes and neighbors they left behind. They dialed and redialed phone numbers that went straight to voice mail, or just rang, unanswered. Melanie Steele, 43, said she and her husband evacuated their home along a bayou in Houston’s Linkwood neighborhood with little more than their dog, Baxter, and a baggie of dog food. 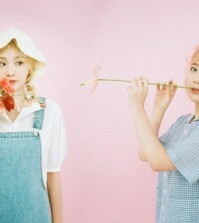 On Sunday night, she received an alert on her phone that the alarm had gone off in the house. Eight oil refineries, with about one-eighth of the nation’s refining capacity, shut down because of the storm, which could affect gas prices around the country. Both of Houston’s airports were closed, and hundreds of passengers were stranded. Hurricane Harvey made landfall on Friday night as a Category 4, the most powerful storm to strike the United States in more than a decade, and though it has been downgraded to a tropical storm, it lingered over the coastal region. 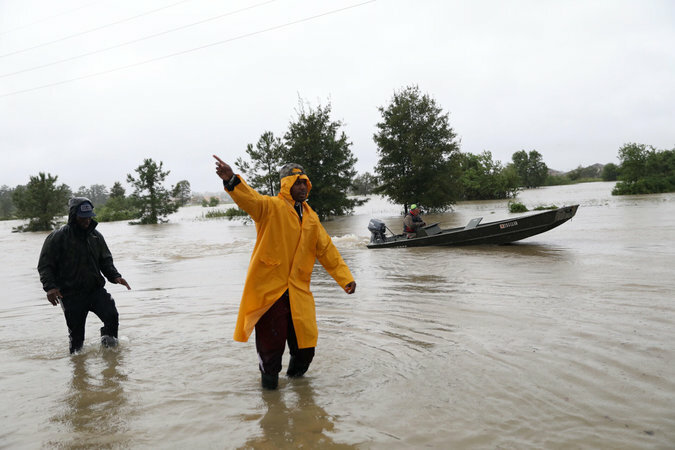 By Monday, it had swamped the Houston region with more than 30 inches of rain in some places, and forecasters warned that the totals in some areas could top 50 inches before the storm moves on some time later this week. It is expected to move to the northeast, toward far eastern Texas and Louisiana, and bands of heavy rain were already lashing those regions. In New Orleans, which faced flooding earlier this month after heavy rains overwhelmed its drainage system, news that the far-flung storm could bring up to 10 inches of rain raised tension levels. Mayor Mitch Landrieu advised residents to “stay off the streets” on Tuesday. Mandatory evacuation orders were issued for parts of several coastal counties south of Houston, home to hundreds of thousands of people. Many more residents were covered by voluntary evacuation directives issued by counties and cities. As the region’s waterways spilled high over and far beyond their banks, several of them broke longstanding records for flood depths. Some were expected not to abate in the coming days — or even to continue rising — as the rain keeps falling and water makes its way downstream. Early Monday, the Army Corps of Engineers began releasing water from the Addicks and Barker reservoirs, just west of Houston, which was likely to prolong flooding in the city. 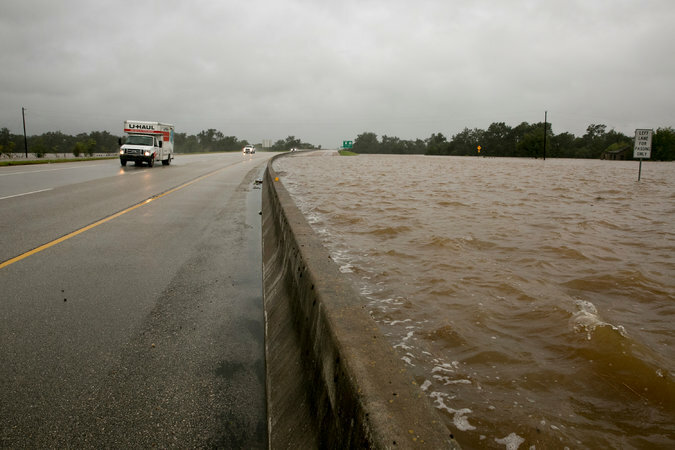 Water from the dams flows into the Buffalo Bayou, which runs west to east through the heart of Houston, and had already reached record depths before the release. The Corps began by releasing 5,000 cubic feet per second of water, and planned to increase that to 8,000, Mayor Sylvester Turner said. The reservoirs, which are normally dry, are designed to prevent flooding on the Buffalo Bayou, by capturing excess rain and runoff. But both basins quickly filled to capacity, with water levels rising more than six inches an hour at the height of the storm, threatening an uncontrolled overflow into surrounding neighborhoods. The reservoirs are held back by 70-year-old earthen dams that the Corps has classified as being at “extremely high risk” of failure. A $75 million project is underway to repair the gates, but it is only about 10 percent complete. Harvey turned eastward on Monday, the center of the storm returning to the warm waters of the Gulf of Mexico, raising the possibility that it could gain strength. Julie Turkewitz reported from Houston, Richard Pérez-Peña from New York and Jack Healy from San Antonio. Reporting was contributed by Dave Montgomery from Austin, Tex. ; Dave Philipps from San Antonio; John Schwartz from New Orleans; and Henry Fountain from New York. Xender is one of the world’s leading application for file transfer and sharing. It offers users the convenience to transfer files of different types and size.